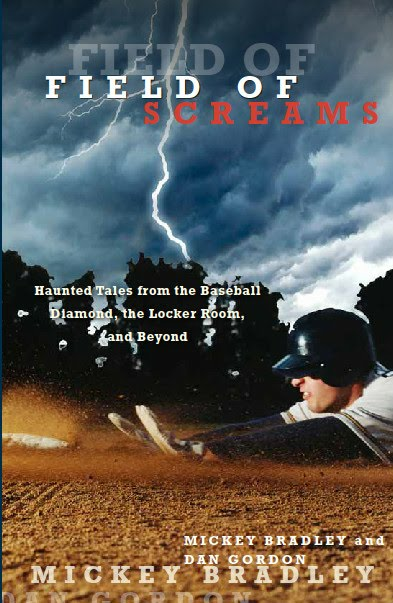 Get ready for Halloween with creepy stories that haunt America's greatest pastime. Author Dan Gordon arrives to scare our audience in an event rescheduled from last month. He and co-author Mickey Bradley have just released Field of Screams: Creepy Tales from the Baseball Diamond, the Locker Room, and Beyond. He'll have his hair-raising body of work on hand, including Cape Encounters: Contemporary Cape Cod Ghost Stories and Haunted Baseball: Ghosts, Curses, and Eerie Events, for sale and signing.